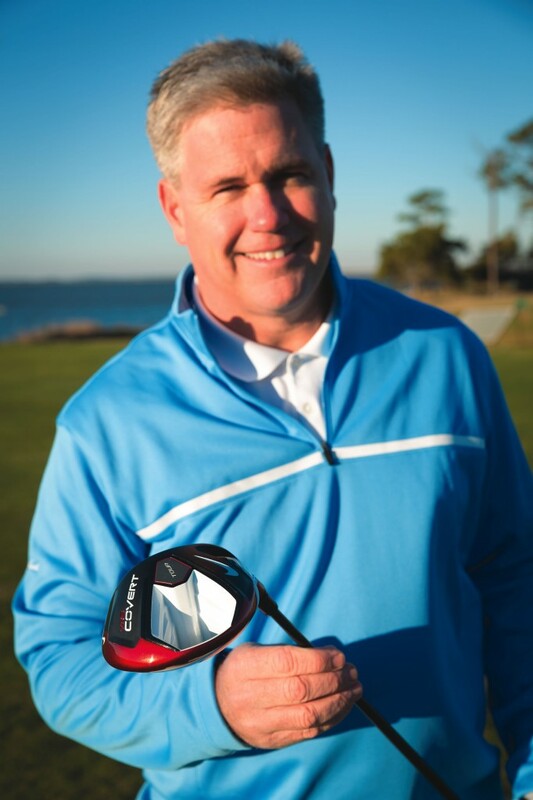 Some of Sea Island’s savviest golfers describe their favorite tools of the trade. Every sport involves critical equipment that can mean the difference between winning and losing: Track stars have their favorite set of spikes; baseball players have gloves molded to their hands; and cyclists have bikes they guard with their lives. It’s understandable that athletes become attached to their gear—and with a full arsenal of equipment for any situation, golfers aren’t any different. They carry up to 14 clubs in their bags, each of which has a distinct purpose. Yet one club may carry special sentiments over another. Here, Sea Island golfers share their preferences. 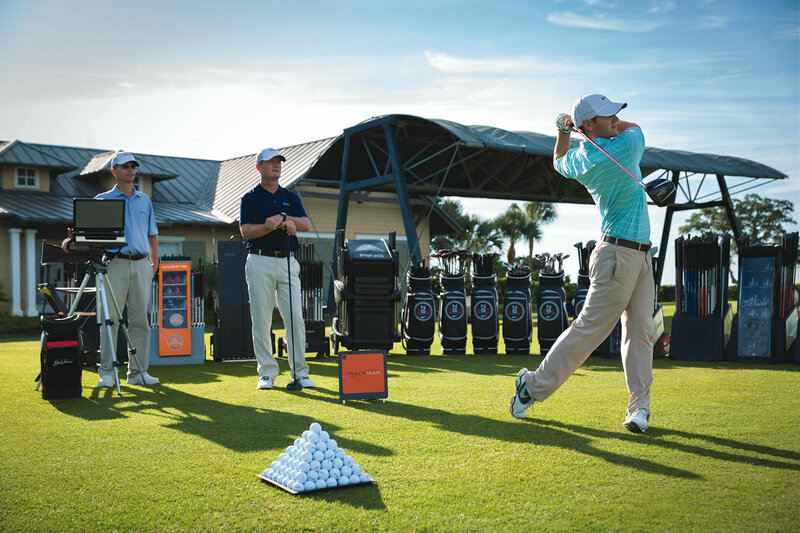 The Golf Learning Center’s clubfitting program uses technology such as the TrackMan Launch Monitor. As the PGA of America’s 2010 Teacher of the Year—and No. 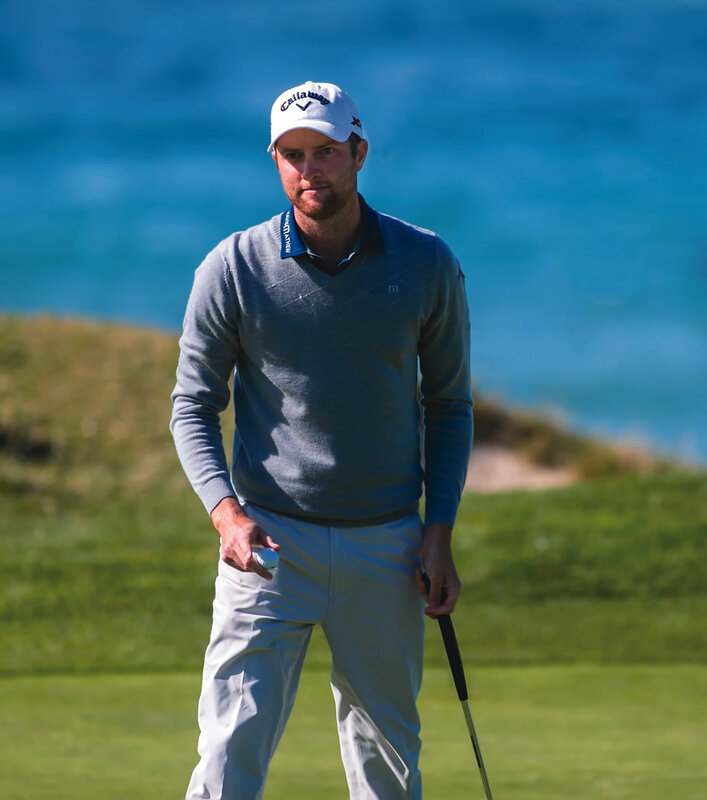 8 on Golf Digest’s “America’s 50 Greatest Teachers” list—Anderson has amassed a distinguished list of golfing students, including PGA TOUR players Billy Horschel, Brandt Snedeker and Nick Watney. Another of Anderson’s students, Snedeker, was the PGA TOUR’s top putter in 2012 as well as the fourth in 2013. Snedeker has said he depends on his favorite Odyssey White Hot XG Rossie putter, which he has had for eight years with the same grip for four of those years. Whether golfers prefer a driver or a putter, and rely on either for improvement or consistency, their tools of choice prove to be a valuable asset to their game. While there’s no one club that will turn an amateur into a pro, many seasoned linksmen might agree that behind every great golfer is a great piece of equipment.